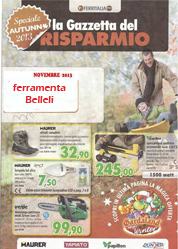 € 6.00 CARTUCCIA PER MISCELATORE C/DISTR. € 6.00 CARTUCCIA PER MISCELATORE S/DISTR. 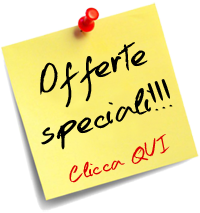 € 20.00 MIRUBINETTO OTTONE SABBIA.C/PORTAGOMMA 1"
€ 25.00 TAGLIATUBI PER TUBI IN FERRO 1/8"-2"
€ 18.00 TAGLIATUBI PER TUBI IN RAME OTTONE FERRO 1/8"-1" 1/8"
TAGLIATUBI PER TUBI IN OTTONE RAME PLASTICA E FERRO CORPO IN ACCIAIO PER TUBI DA 1/8"-1" 1/8"
TAGLIATUBI TELESCOPICO PER RAME OTTONE ALLUMINIO CORPO IN ALLUMINIO ALTA RESISTENZA PER TUBI DA 3-32 mm 1/8"-1.1/4"